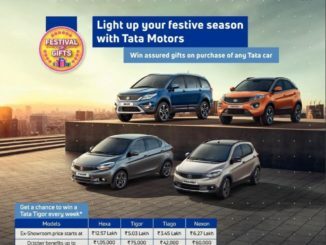 It’s better late than never says Fiat which has chalked an all new strategy for the Indian market. 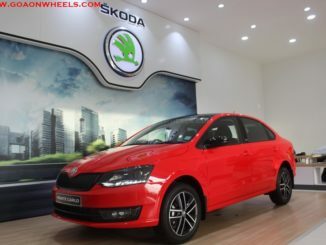 The company which was once a aspirational car brand for Indians is now selling just a few hundred units. Lack of strategy, right products and focus led to the debacle of Italian car maker in the growing Indian auto market. 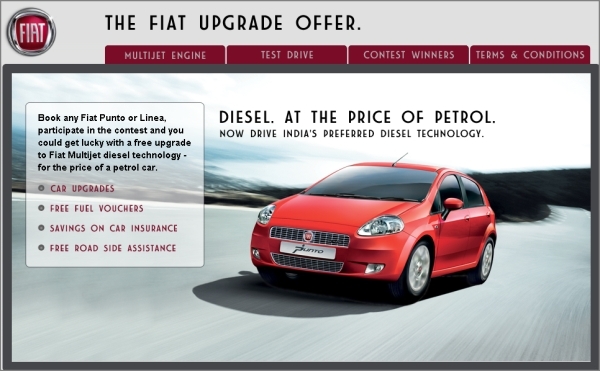 With renewed focus, a new strategy in place and niche offerings, Fiat wants to woo the Indian customers once again. 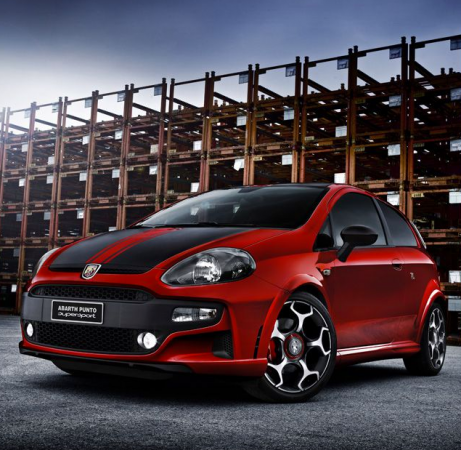 Fiat will look at niche segments to win back customer confidence and target petroheads which form a small segment but are very loyal to performance brands. Fiat will introduce the 2013 Linea and Punto in next couple of weeks followed by the Abarth brand in June and Jeep brand end of this year. 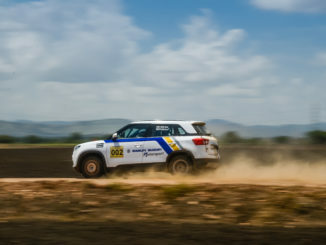 The Italian car maker will not enter the small car race and will focus on the fast growing SUV segment and performance cars start with as a differentiating factor. 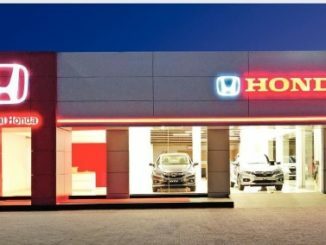 It makes sense as the hatch segment which accounts for almost 60% of the market share has too many options already for the customer to choose. The best-selling models are the well established brands and very few customers looking to try new products in this segment. If you consider the compact SUV segment, there are a few good choices. One can choose between Renault Duster, yet to be launched Ford EcoSport and Mahindra Quanto only. Other options include the Safari Storme, Mahindra Scorpio and XUV5OO. There seems to be a huge potential if a good product with the right price is launched in this segment. Aiming a five per cent market share in the Indian automobile market, Fiat is planning to have 112 independent dealerships in India by March 2014. 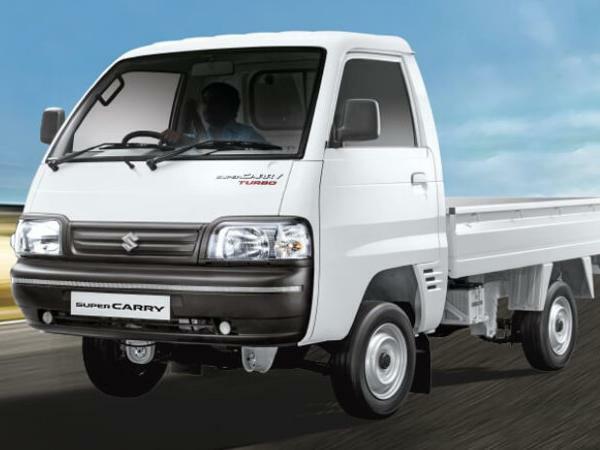 The company has already setup 50 plus dealers in India in the first 3 months of 2013. Fiat will retail the Abarth brand through existing Fiat dealers while the Jeep will be sold through exclusive dealerships.